This Zakeke extension allows your customers to customize products in both 2D and 3D. 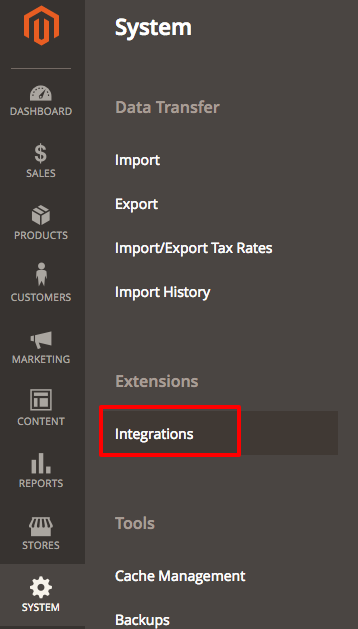 This is the guide for Magento 2 integration. 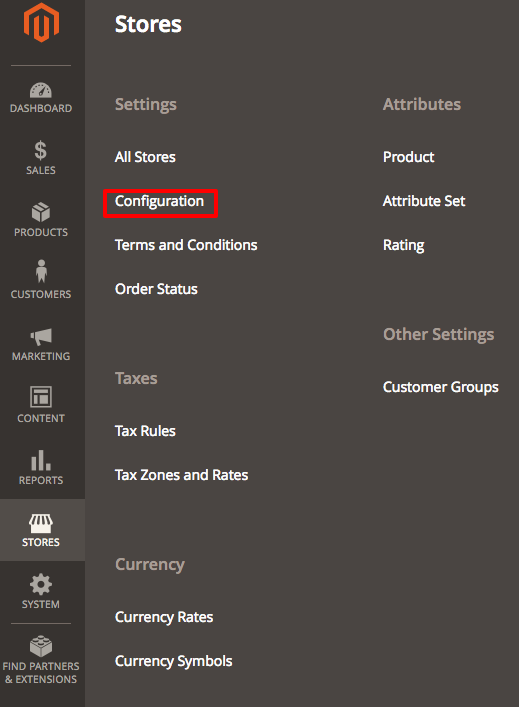 If you want to read the guide for Magento 1 extension, please refer to Magento 1 Guide. Under General section, select Zakeke Interactive Product Designer. 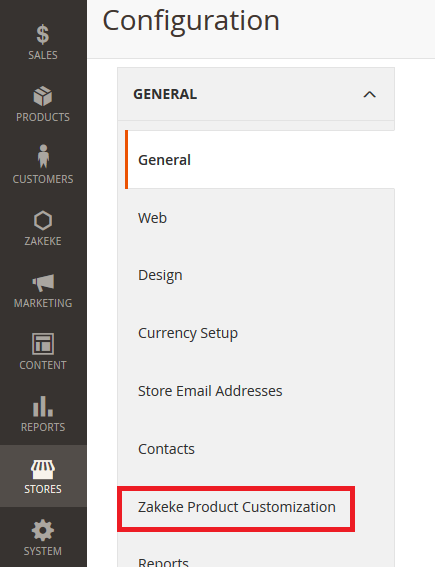 (Note: if you don't see Zakeke Product Customization, delete your Magento cache files, which are located in /magento/var/cache. Delete all folders within the cache folder and reload the page). 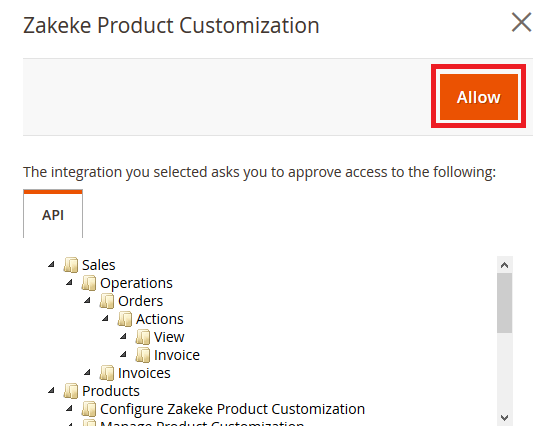 Locate the line with Zakeke Product Customization then click on Authorize . As soon as a prompt comes up, click on Allow . If your User account has not already been authenticated, you'll be redirected to the login page. Once logged in, you'll have a confirmation prompt to create the connection. 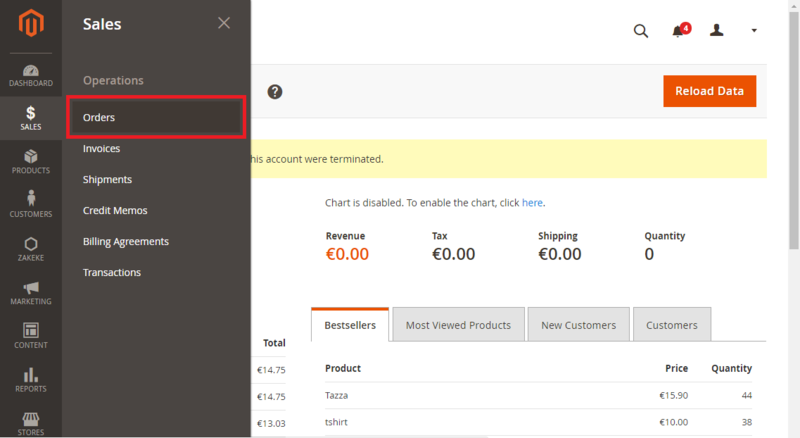 Magento 2 offers a dedicated section for orders list of your customers, letting you see all details and download customization files (printing files) associated with purchased products. 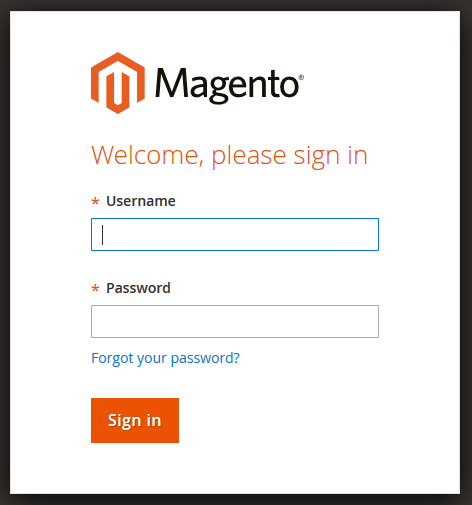 Using Magento 2, access to admin panel of your e-commerce on Magento. After login, on the leftbar go to Sales > Orders . Into the window that appears there's a table containing the list of all received orders, shown in descending order of arrival. Select one of the orders by clicking directly upon table row or else by clicking on View . 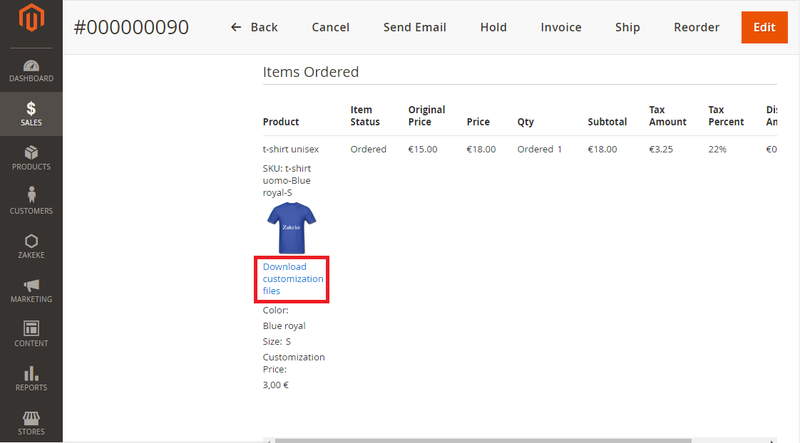 Into Items Ordered section, just above the preview image of customized product there's Download customization files . Click on it in order to download printing files. 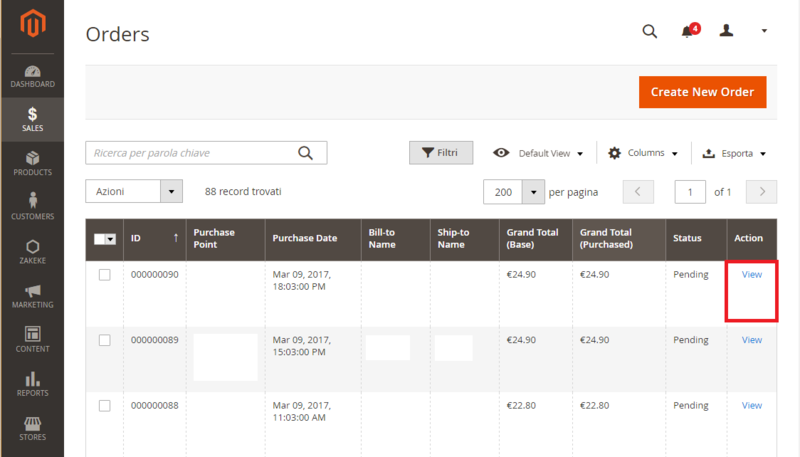 Besides printing files, you can see all order details as status, price and quantity.